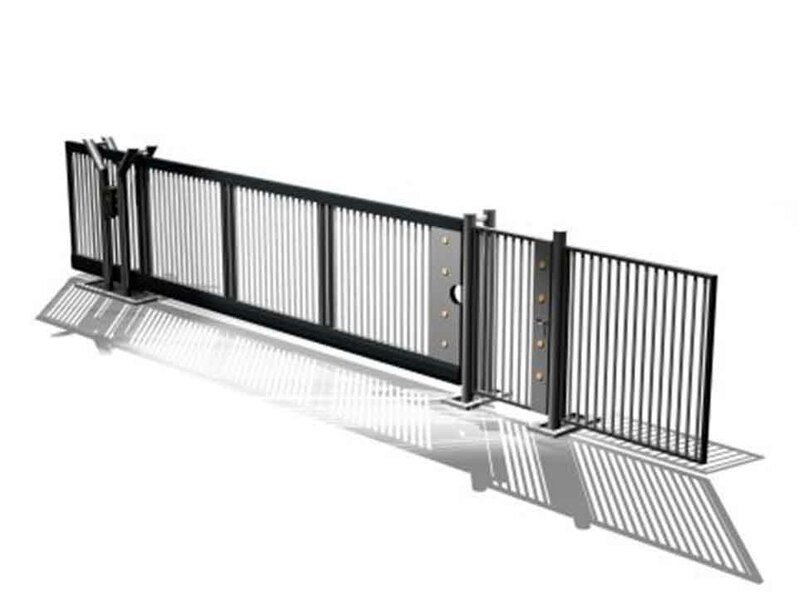 Sliding gates offer a number of advantages over swing gates. 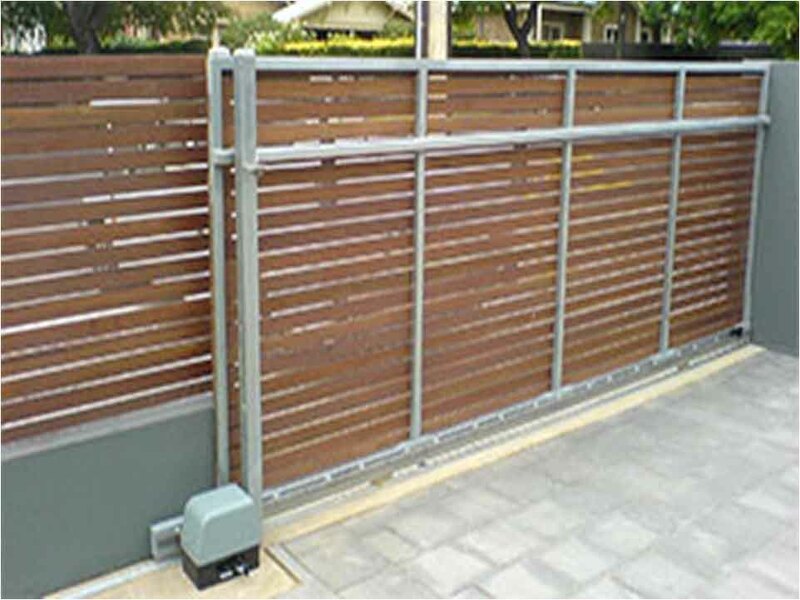 A sliding gate does not need the space that a swing gate requires to open. 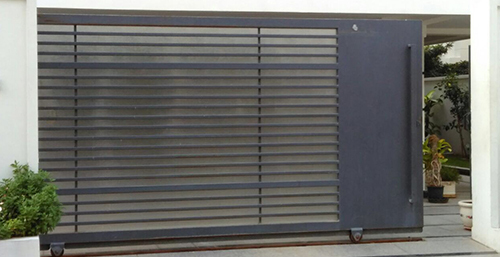 This leaves the full length of the driveway usable for parking vehicles. 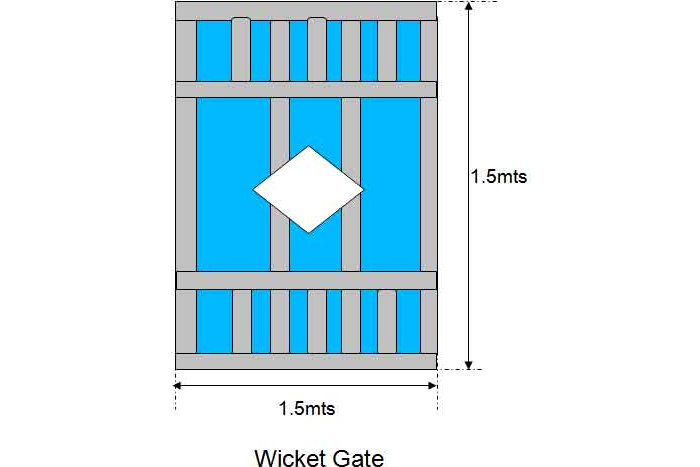 (Useful where space is restricted.) 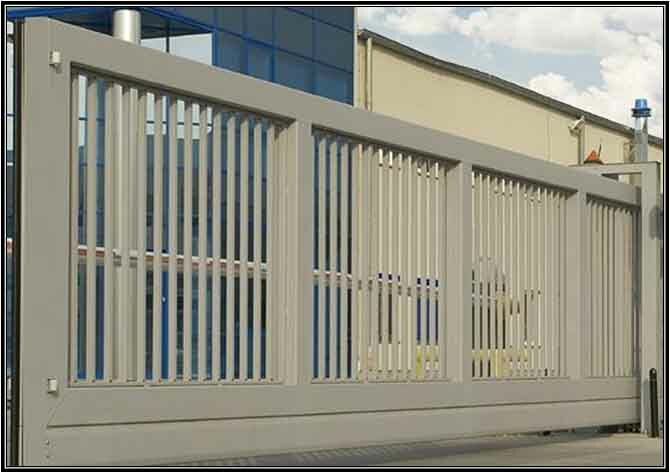 A closed sliding gate offers better resistance to being forced than a pair of swing gates and therefore higher security. 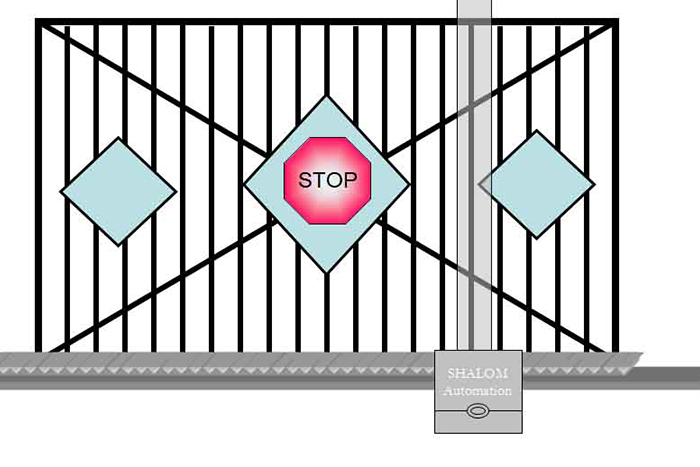 Sliding gates will work across an upward sloping driveway where a pair of swing gates would not open inward. 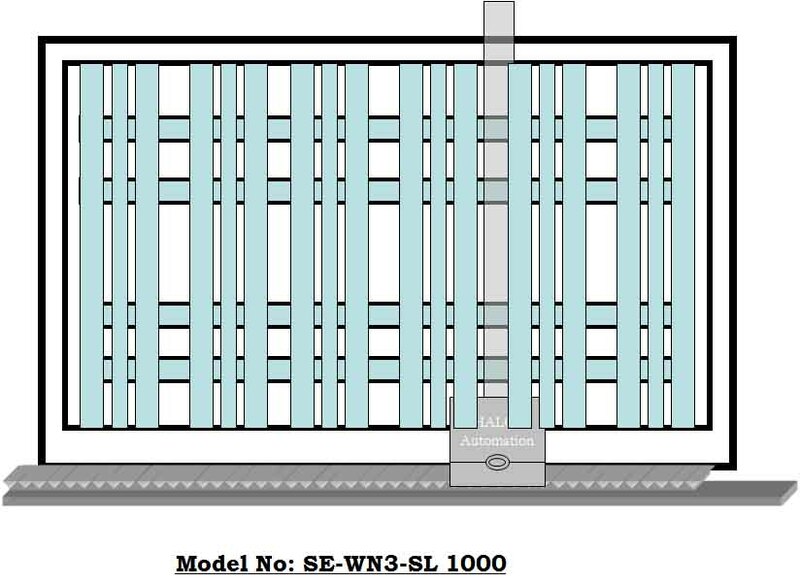 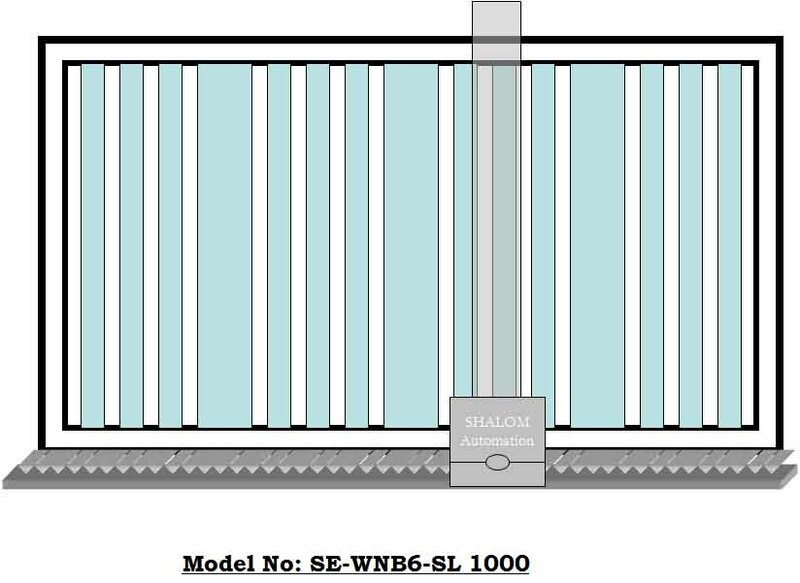 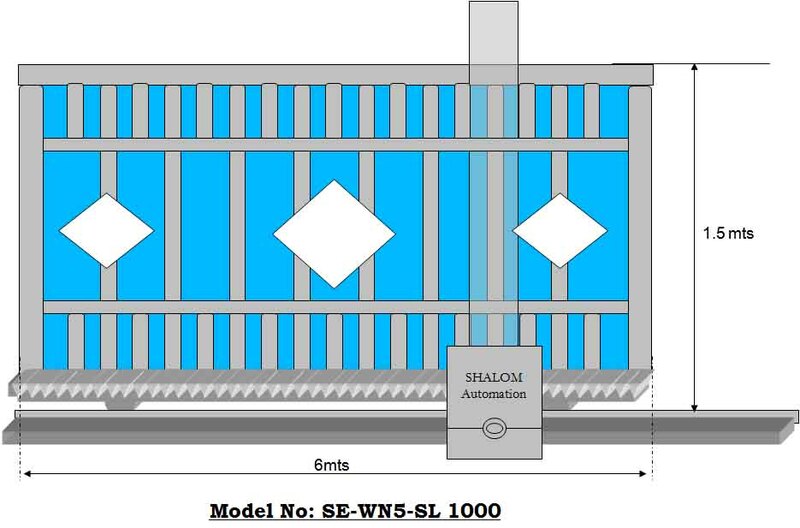 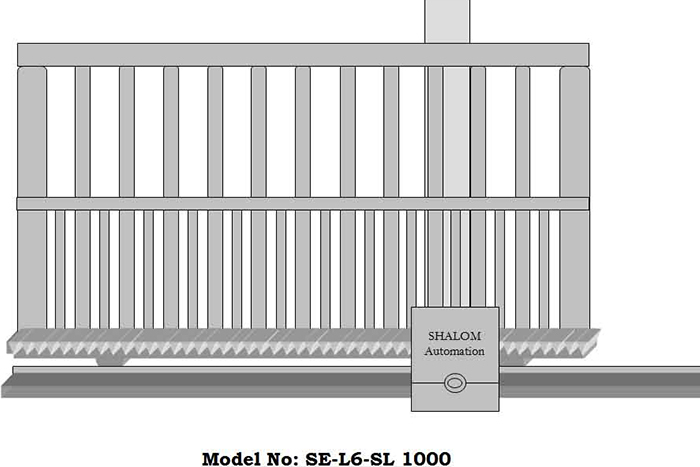 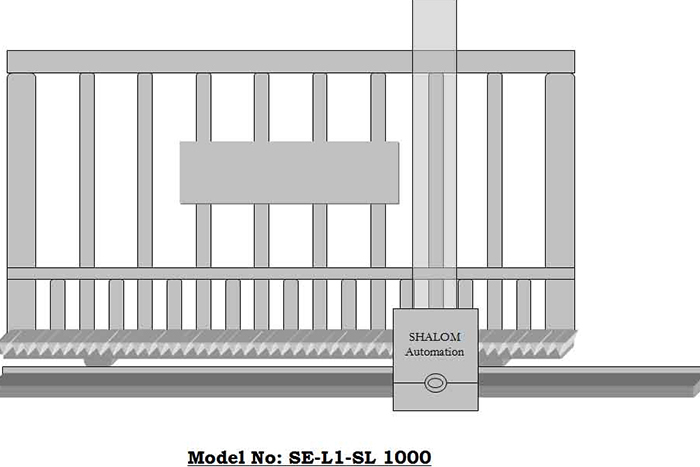 Shalom range of sliding gates motors (Automatic Gates) for all applications. 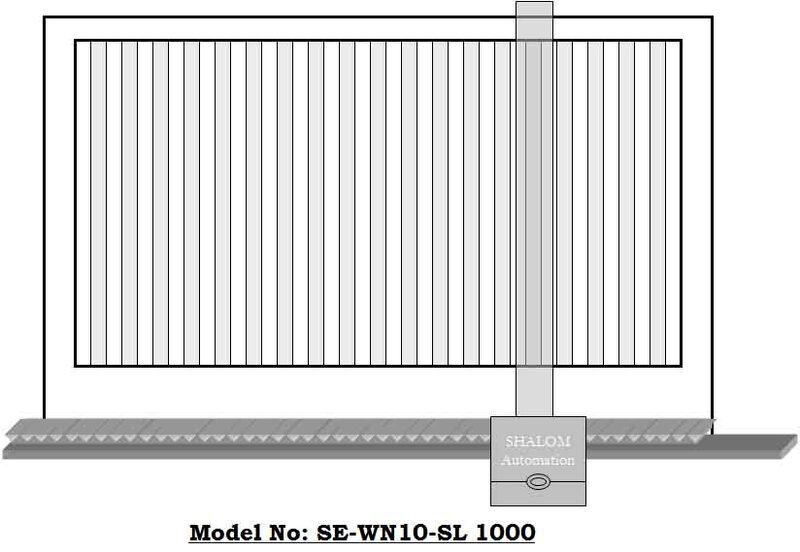 From single user domestic gates of 300 kilos to continual use Industrial sliding gates weighing up to 4 tones. 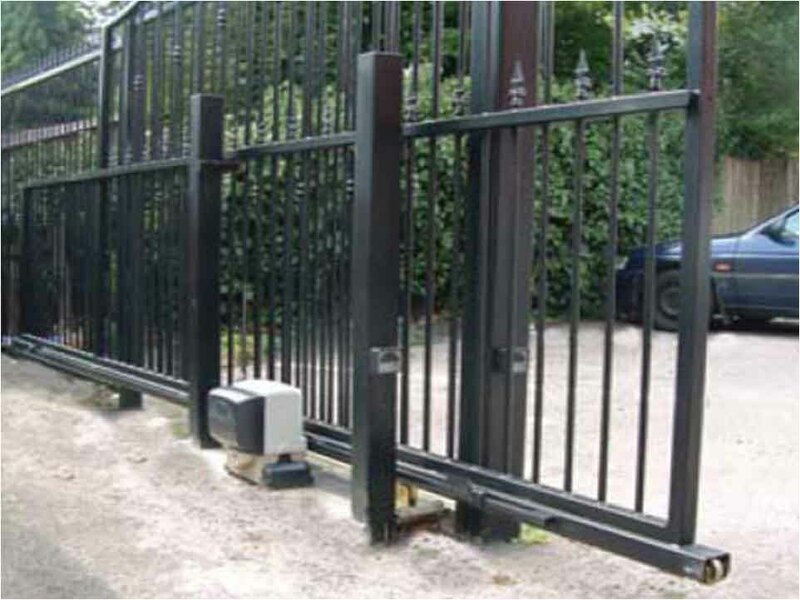 Whatever the gate we have the right motor for the job.